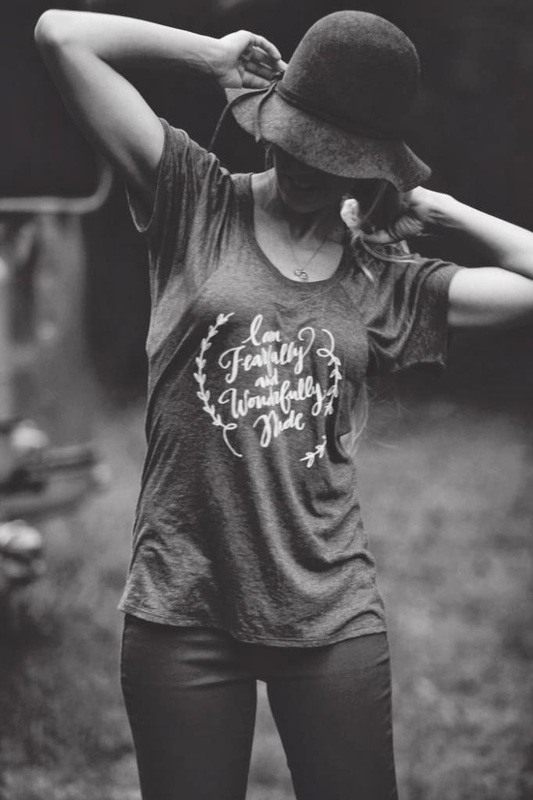 I absolutely adore Wonderfully Made, I adore what they stand for and LOVE the message on this shirt. They are so amazing and getting the chance to work with such an incredible company is truly an honor. I am completely smitten! 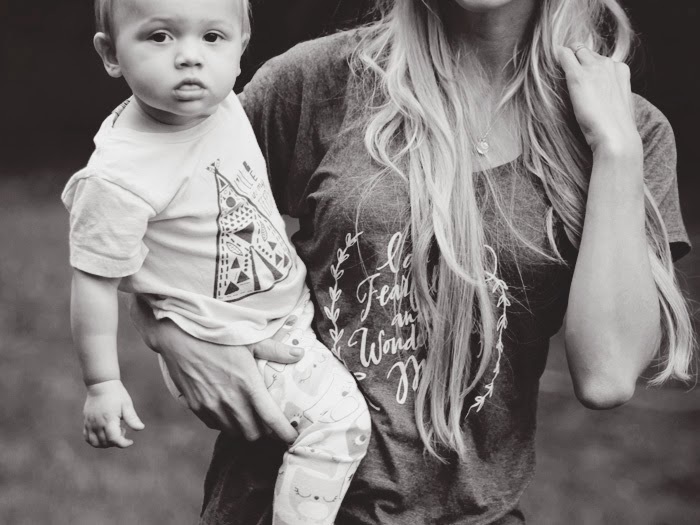 As a mama of two girls, companies like this make me extremely happy! 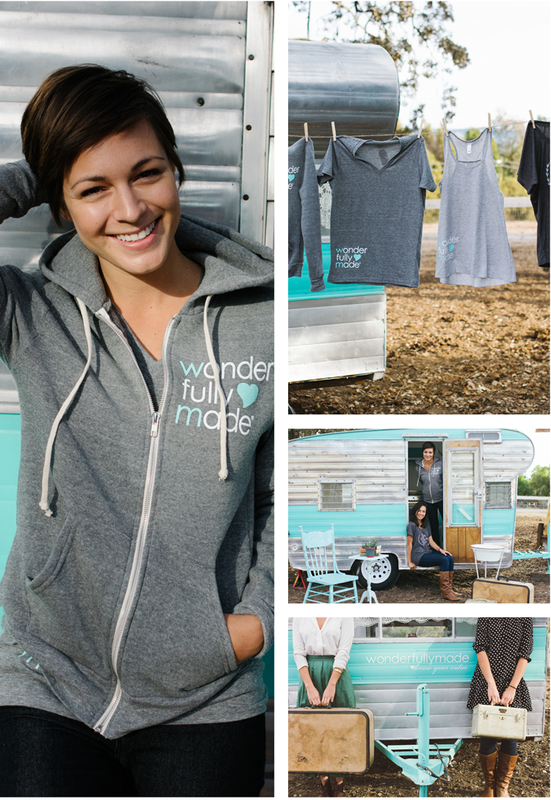 "Wonderfully Made is a voice of love to today’s generation of young women. We exist to share the truth about your value and worth. To spread the simple, life-changing message that you are not an accident —that have been lovingly and wonderfully made by God for a beautiful purpose. 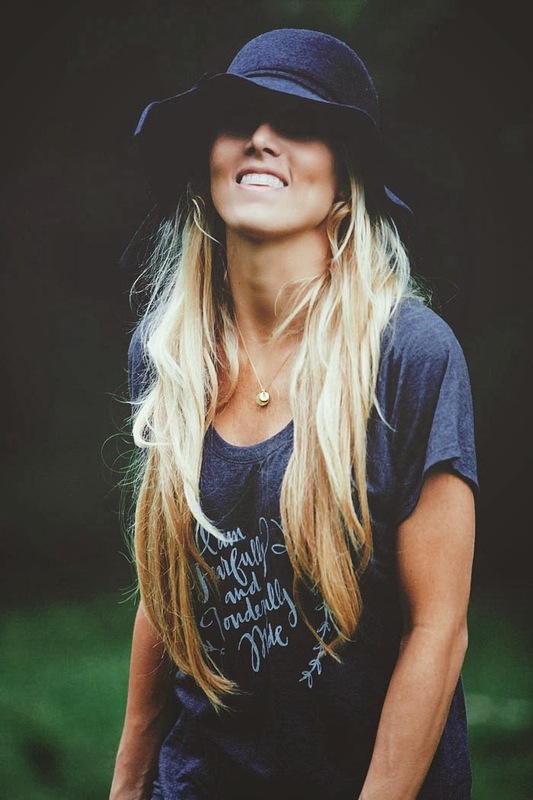 Wonderfully Made is a Christian-based 501(c)(3) non-profit organization dedicated to helping today’s modern young women discover, strengthen, and reclaim their true value and worth. Through our college chapters, conferences, films, team of speakers and resources it is our desire to see our generation of girls rise up and live lives of lasting purpose, beauty and worth." Giveaway/sweepstakes rules: No purchase or payment necessary. Sweepstakes prize is listed above. By entering this sweepstakes, the entrant acknowledges that they are eligible for this sweepstakes according to all laws set forth by their home state. Entrants who do not meet these criteria will be disqualified. Winner is liable for any taxes associated with the prize. The promotion period for this giveaway will close next week and a winner will be chosen via Rafflecopter. The winner will be contacted privately and CaseyLeigh may choose not to publish the winning entry on this site. Void where prohibited. Sweepstakes sponsored by wonderfullymade.